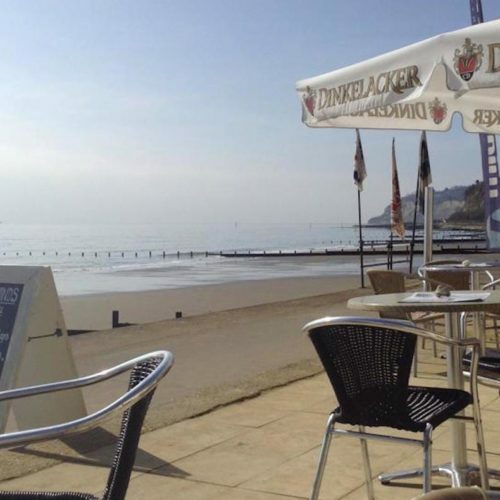 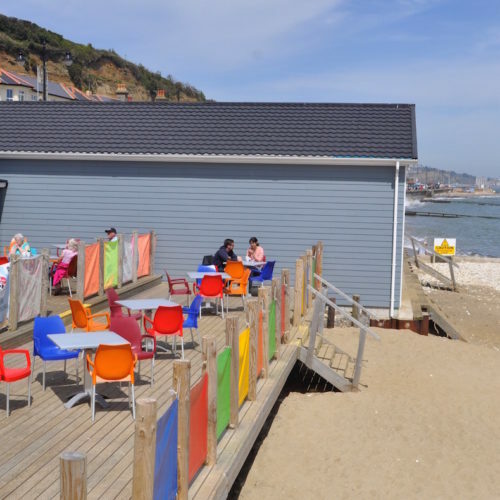 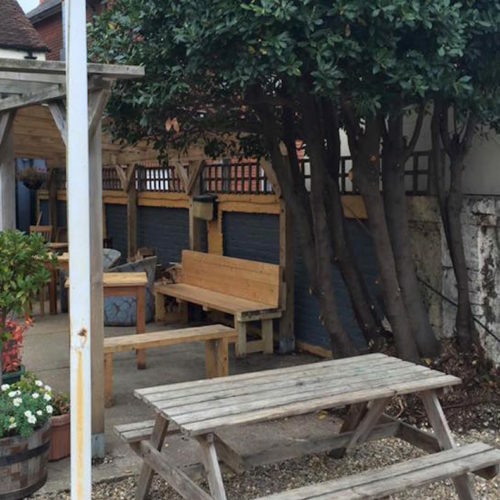 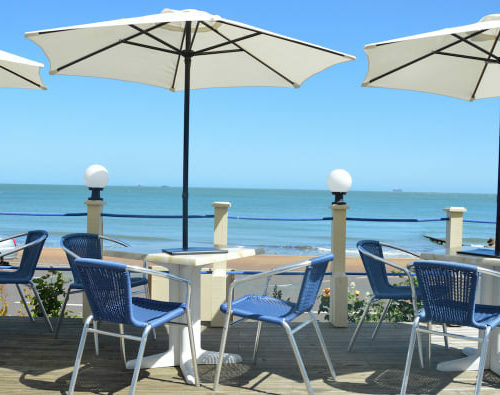 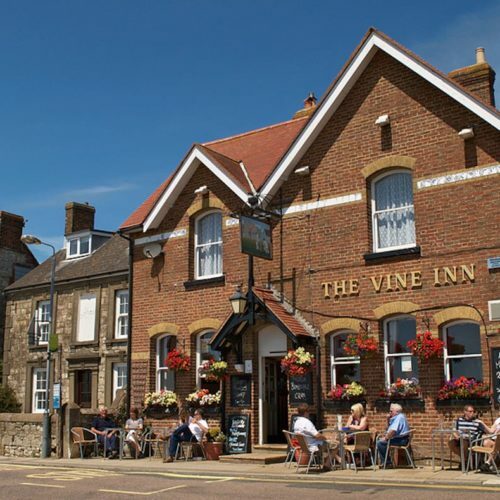 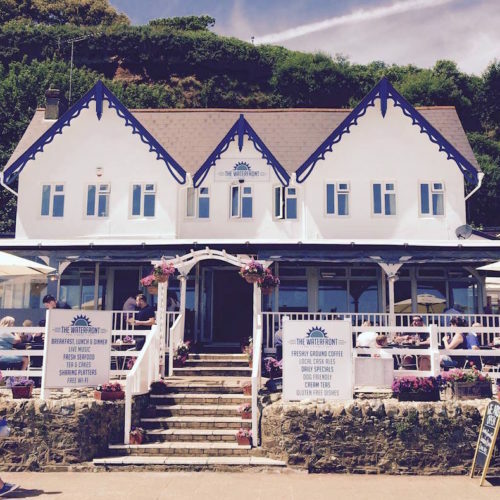 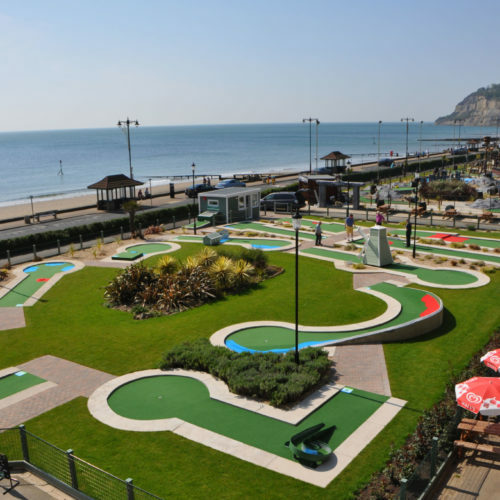 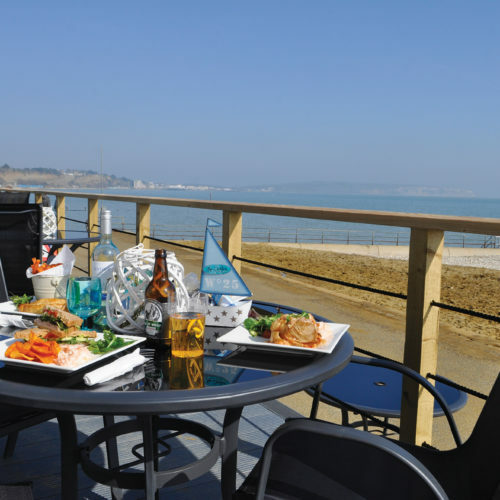 Situated directly opposite Sandown Bay, the family and dog friendly Steamer Inn enjoys some of the best views on the Isle of Wight. 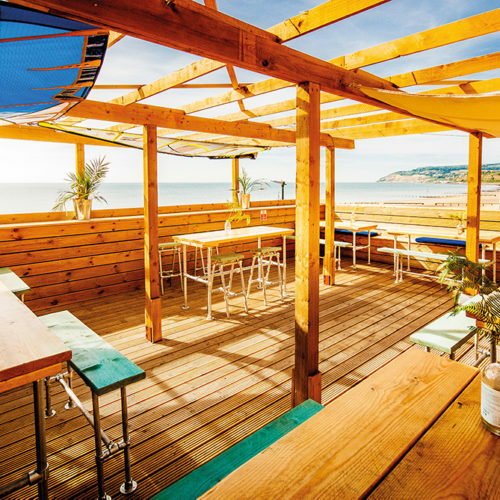 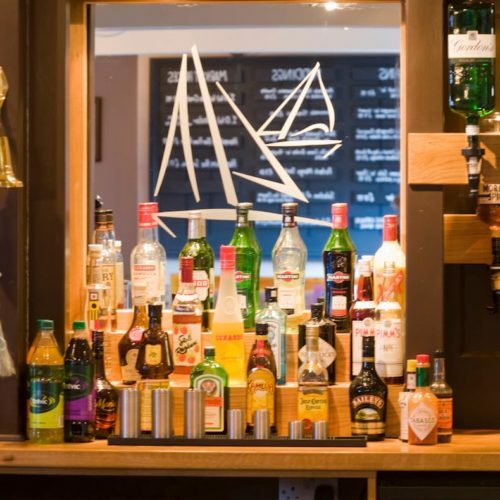 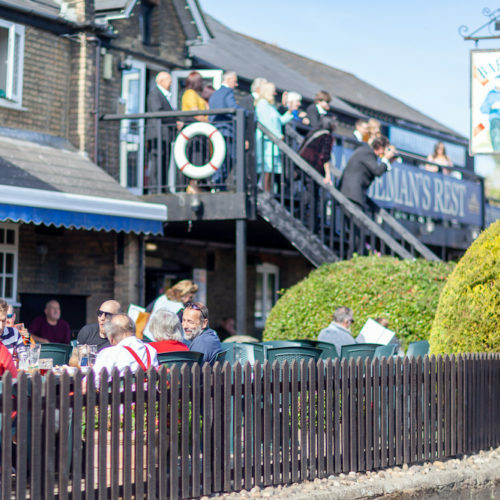 In the warmer months, relax on the terrace gazing out across the English Channel, or during the winter, cosy up inside the traditional, nautical themed bar. 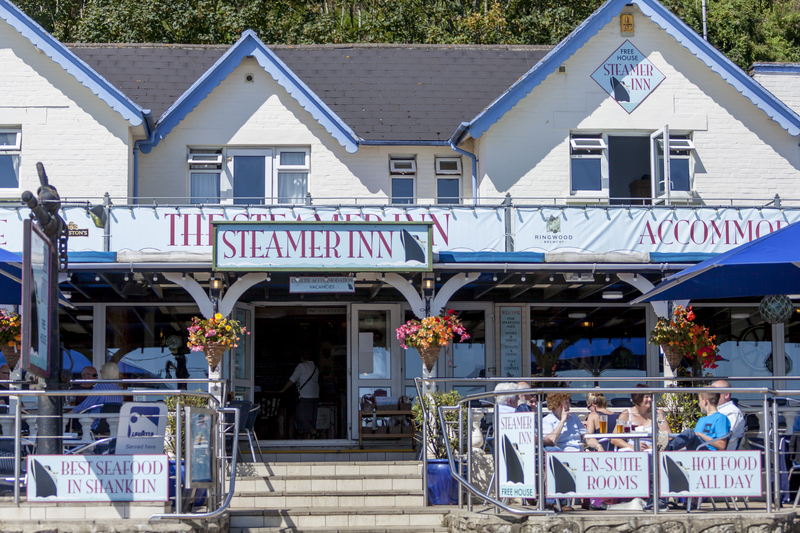 Serving breakfast; 10:00 – 11:00, lunch and dinner; 12noon – 21:00, The Steamer offers a changing menu in accordance with the season. 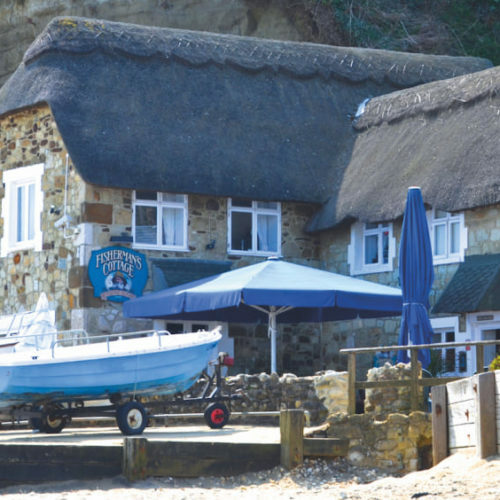 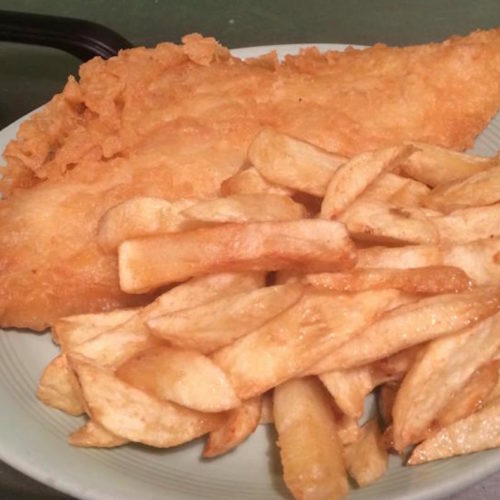 Using locally caught fish and meats from local farms, you will always find traditional, home cooked dishes, along with some firm favourites that remain on the menu no matter what the time of year – the legendary ‘Steamer Seafood Chowder’ being one! 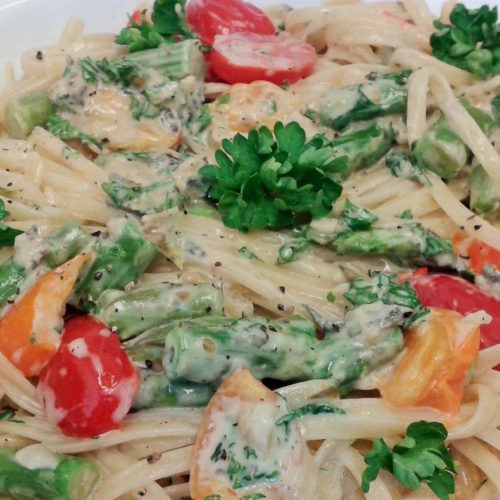 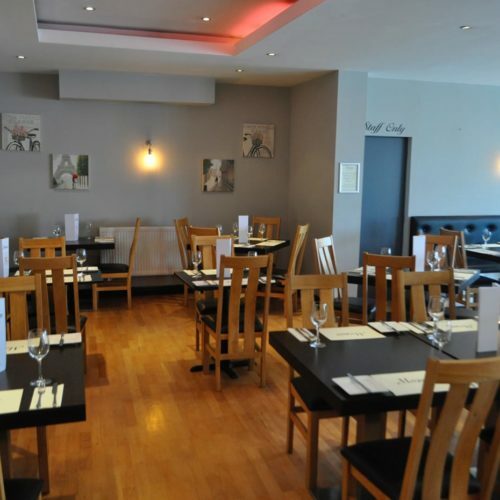 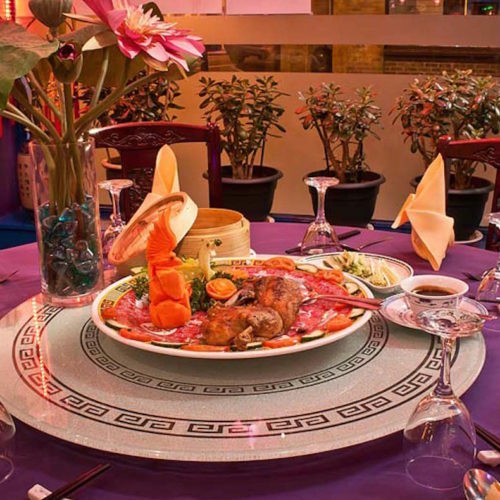 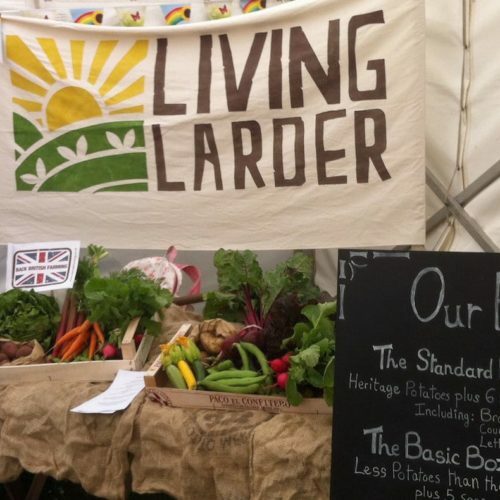 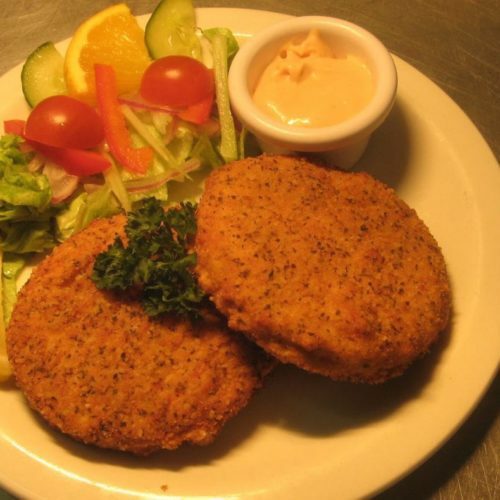 The team are always happy to accommodate dietary needs with many vegetarian and GFI options indicated on the main menu. 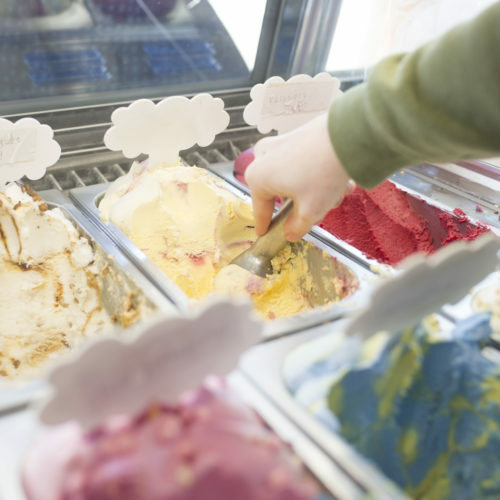 There’s also an extensive allergens advice chart available, but speak to the friendly members of staff who will be happy to help with any queries. 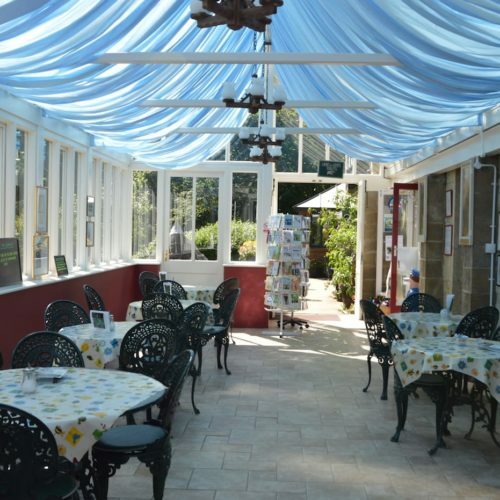 The small people in your group are also catered for with a dedicated kids menu (where there’s an activity sheet on the back to keep them busy while you wait). 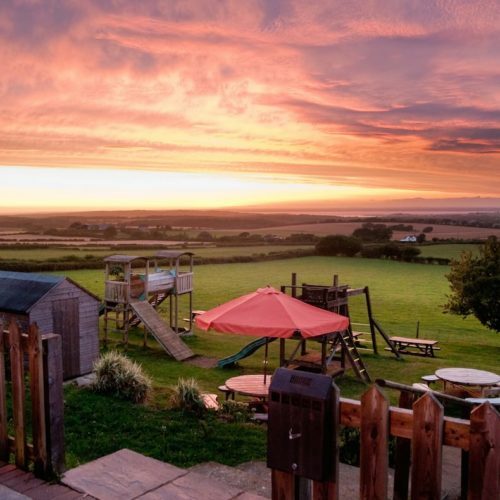 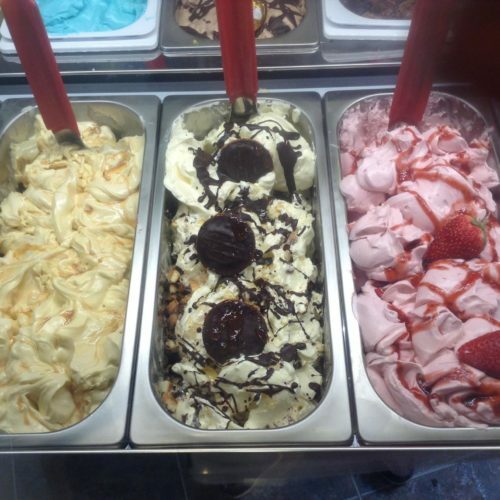 For the sweet toothed visitor the sundae menu is legendary, the Nuts About Fudge one includes handmade peanut brittle fudge from local artisan fudge makers Sweet Memories located at Arreton Barns. 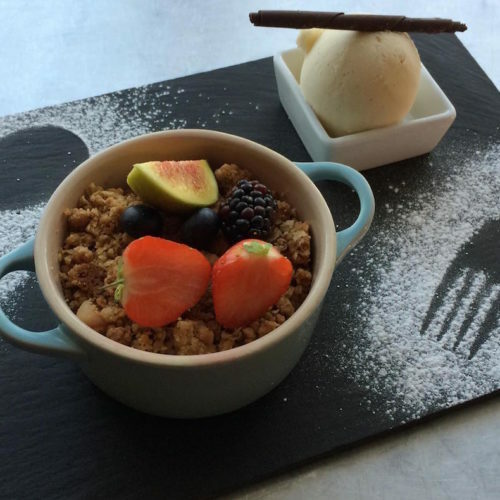 There’s also a selection of comforting deserts, from crumbles to cake. 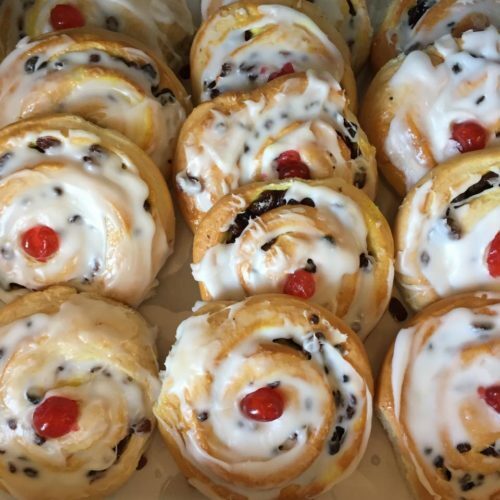 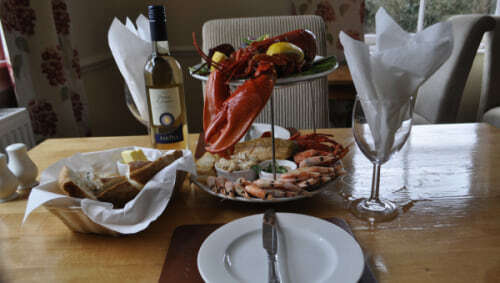 You are most definitely well catered for at The Steamer Inn. 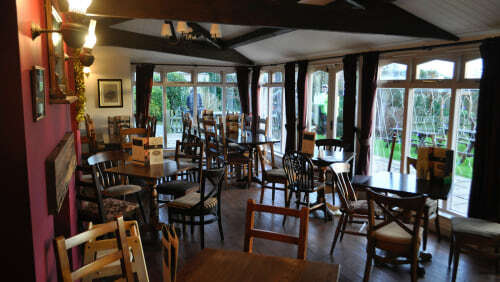 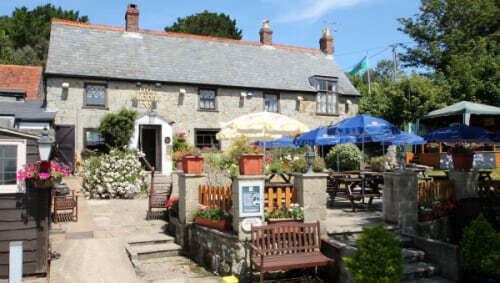 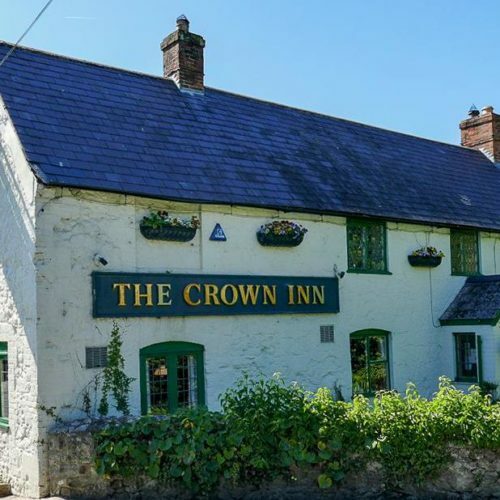 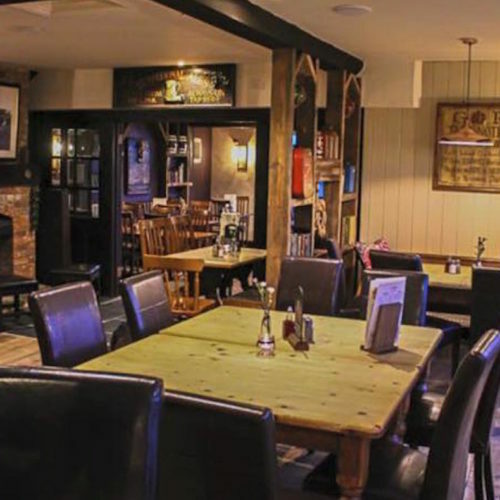 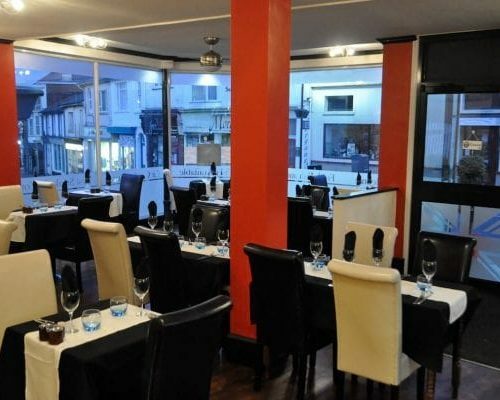 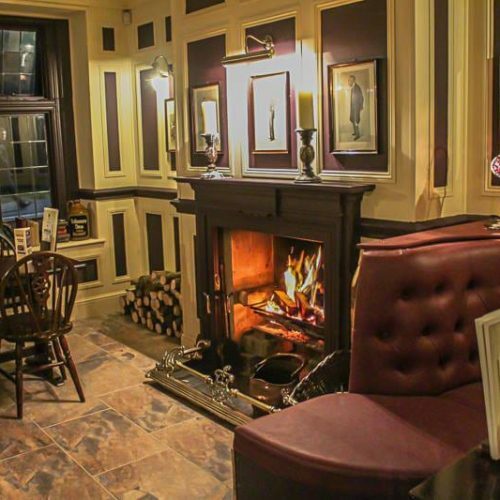 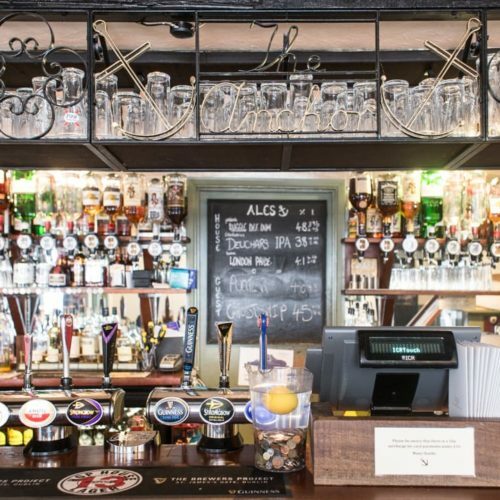 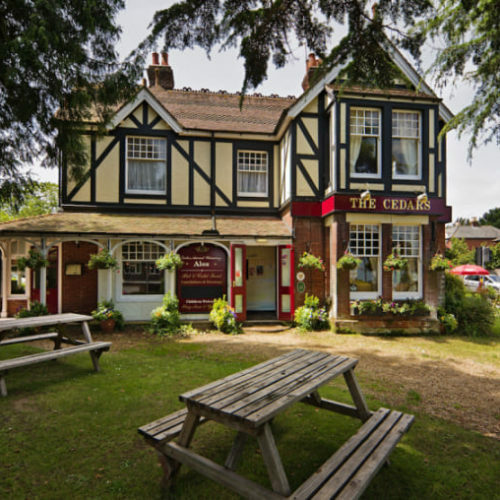 Complement your meal with a drink from the extensive wine list or try a real ale, many of which are brewed locally. Live music is a key part of any visit to The Steamer Inn and it regularly encourages and promotes up and coming new artists on the local live music scene. 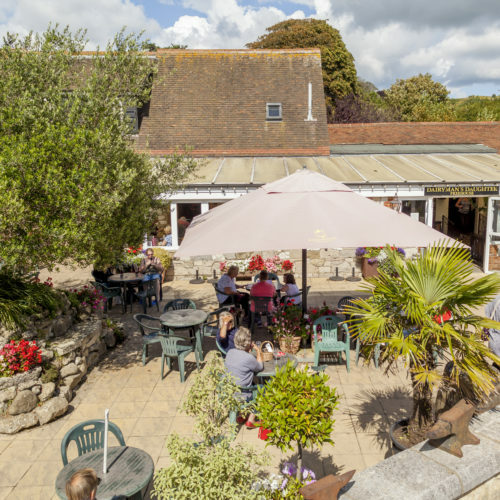 Experience talented musicians playing everything from jazz to folk music most Friday and Saturday evenings – and Sunday lunchtimes too. 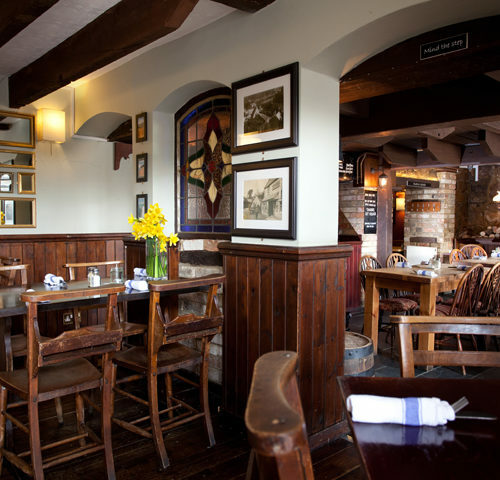 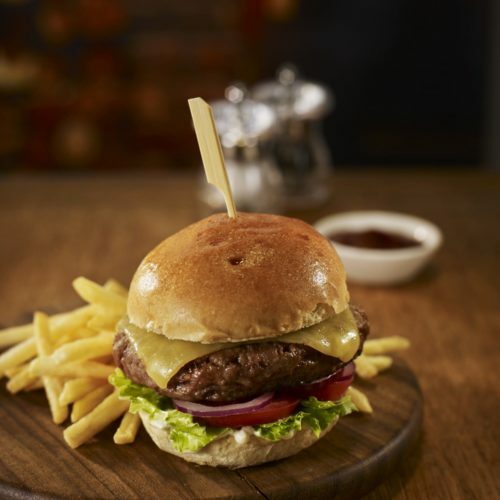 Sunday Lunch served from 12noon – 20:30.